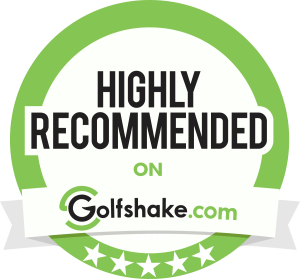 We enjoy a 100% ‘Highly Recommended / Would Play Again’ status on Golfshake.com, the leading UK golf course reviews website. We enjoy hearing what our customers think, so please email your review to us at info@kirtlingtongolfclub.com or post one on Golfshake. Click here to view our golfshake.com page. Just a short note to thank everyone at Kirtlington Golf Club for the two days we played at your course. From the reception, catering and bar staff we were made most welcome. We all agreed the breakfast was the best we have experienced at any club. We also thought the fairways and greens were kept in great condition, a credit to your ground staff.